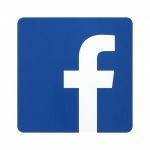 In most cases, technicians will be able to diagnose and even repair your device in just minutes. Same day appointments are available most days. 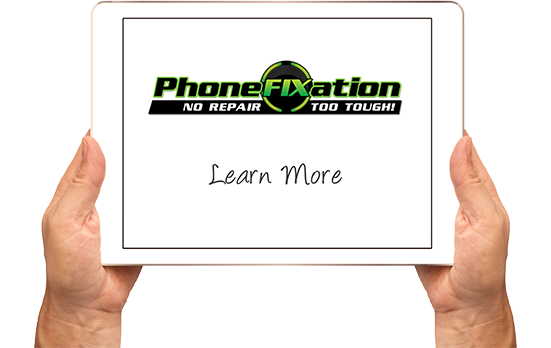 PhoneFIXation offers an unmatched Low Price Guarantee on all local competitors’ regular advertised pricing. Simply just provide a local ad showing the repair price and we will beat the price! 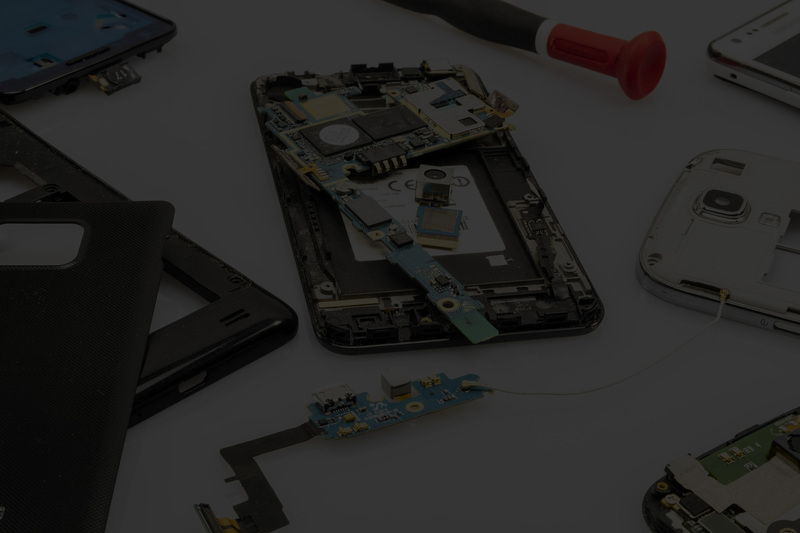 PhoneFIXation offers a Premium 90-Day Warranty on all repair products. Broken screens on any phone, tablet, or laptop. Charging port or battery issues. Lawnmowers or snowblowers that won’t start. Your crazy Aunt Edna or Uncle Joe. A marriage or any other difficult relationship. Anything related to your car. A dog, a cat, a hamster, or any pet that needs fixin’. I was traveling with my family and dropped my phone one morning and it went black so I immediately searched for phone repair near me. Luckily I found there was a PhoneFixation only an hour away! I brought my broken phone in here and I thought I was going to have to get a new phone. I have had great success using them before. I ended up being in and out of there within the hour and very happy that I only spent a forth for a new screen rather than a new phone. I will continue to go back to PhoneFixation and will always send friends and family there. Great job! Watched my phone get run over and was referred to Phone Fixation to help with my severely broken screen so I could get my pictures backed up before sending it back for the insurance exchange. Don helped me out so I didn’t have to spend a fortune and kept trying different things so I could get those irreplaceable pics of my family. This place is the only place to go for any repair, big or small. 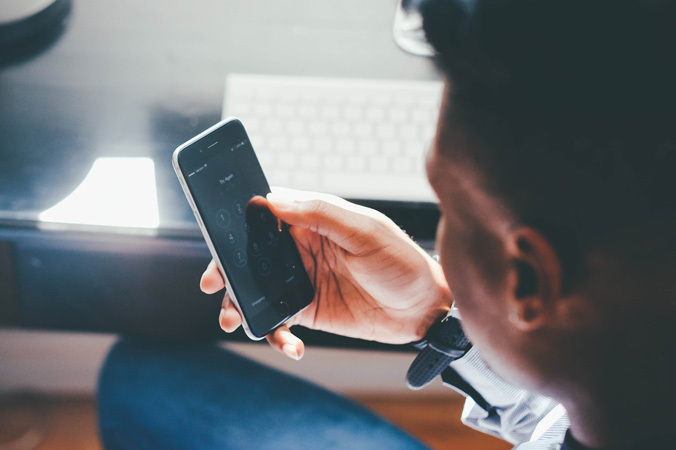 25% percent of iPhone mobile device users have cracked their screen at one time or another. In 2014 alone, $23.5 billion was spent in the U.S. on replacement of broken smartphones. Within 1 year, roughly 30 percent of iPhones will suffer accidental damage. The top causes of accidental iPhone damage are: Falling out of the user’s hand, Falling into liquid, Falling out of the user’s lap, Getting knocked off of a table, Having liquid spilled on it.